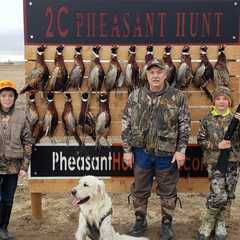 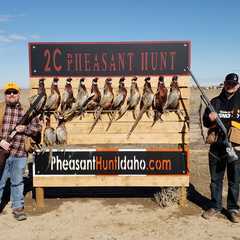 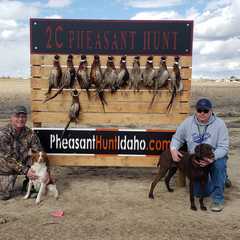 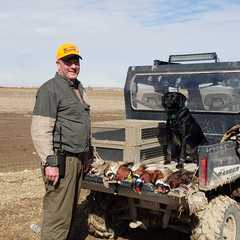 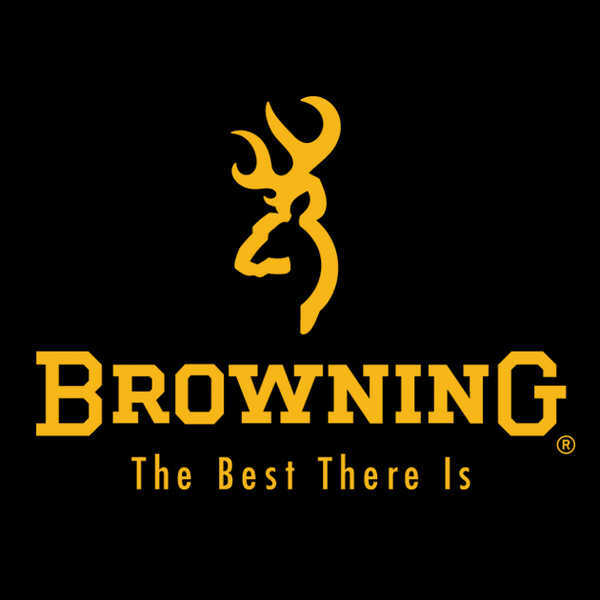 Come join us at 2C Pheasant Hunts for an excellent day in the field hunting pheasant or chukar! 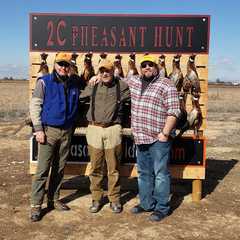 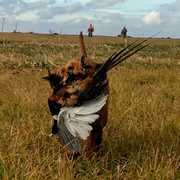 Have you been a Client of 2C Pheasant Hunt? 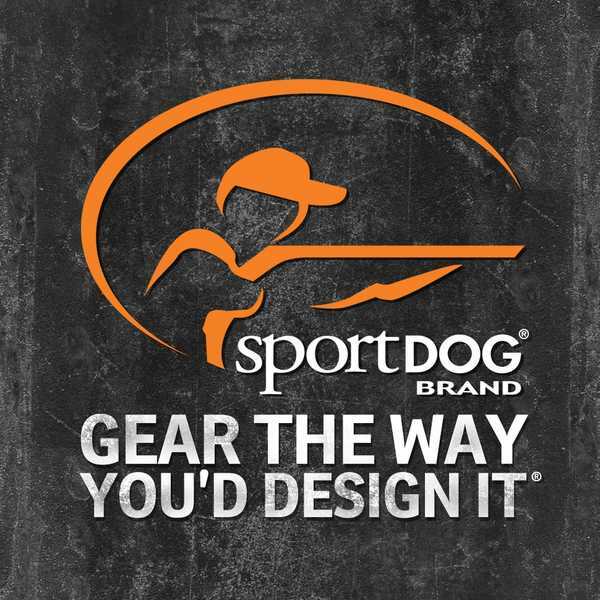 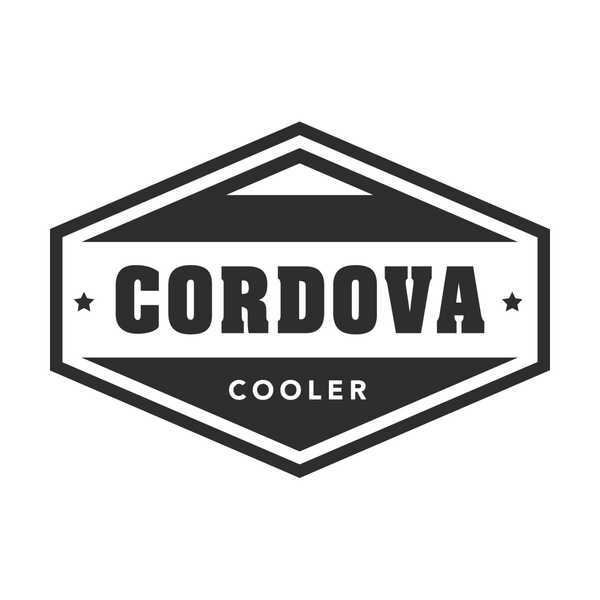 Be the first to share your Story with them! 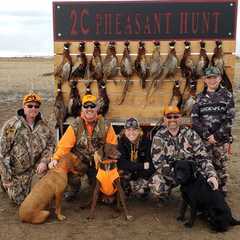 Have you been a Client of 2C Pheasant Hunt? 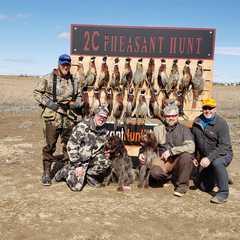 We've sent your message to 2C Pheasant Hunt. 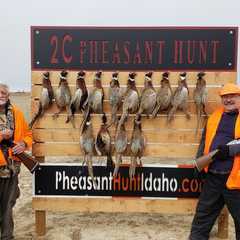 Message sent to 2C Pheasant Hunt.